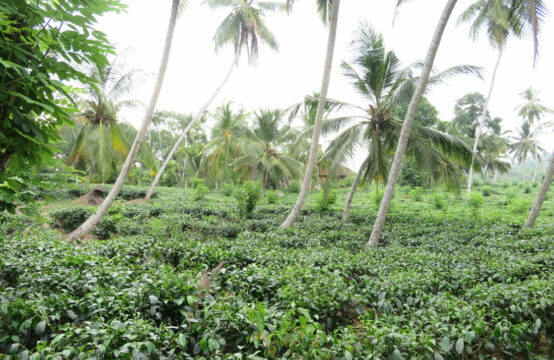 This property is on three acres of land and it is located in a beautiful village close to Weligama. The property is overlooking paddy fields which provide spectacular views. 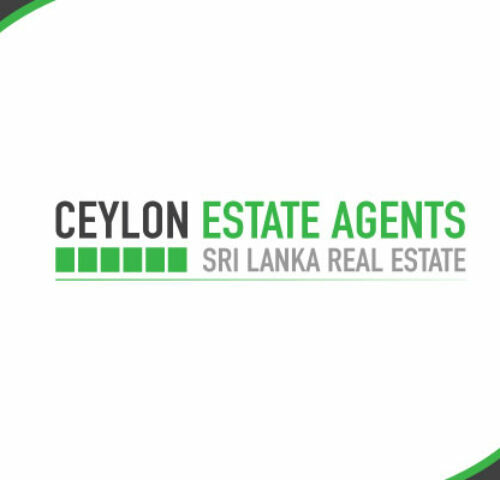 It is only 300 meters to Weligama Expressway Exit and there are many beautiful beaches within a short drive from the property. 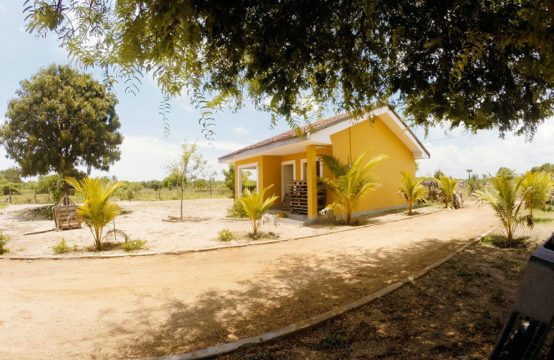 Great opportunity for a person who is looking for a property in a tranquil area to build a villa or retreat with paddy views. Ideal location to build a holiday home or a villa.